Leave it to Lu to have the best take on Gritty! What in Holy Hell is that THING!?!?! Oh. My. God. Pure nightmare fuel. Please... make it go away. Reaction around the NHL to Gritty was... well let's just say that the freak was met with decidedly mixed reviews. Some people love the "over the top" and wild look of the monster, while others (this writer included) think he looks more like a cracked out psychopath. 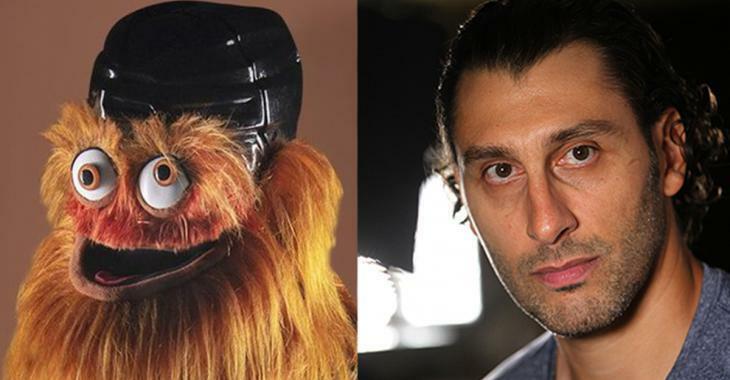 Florida Panthers goaltender Roberto Luongo, who happens to be one of the best follows on all of social media, offered up his take on Gritty.